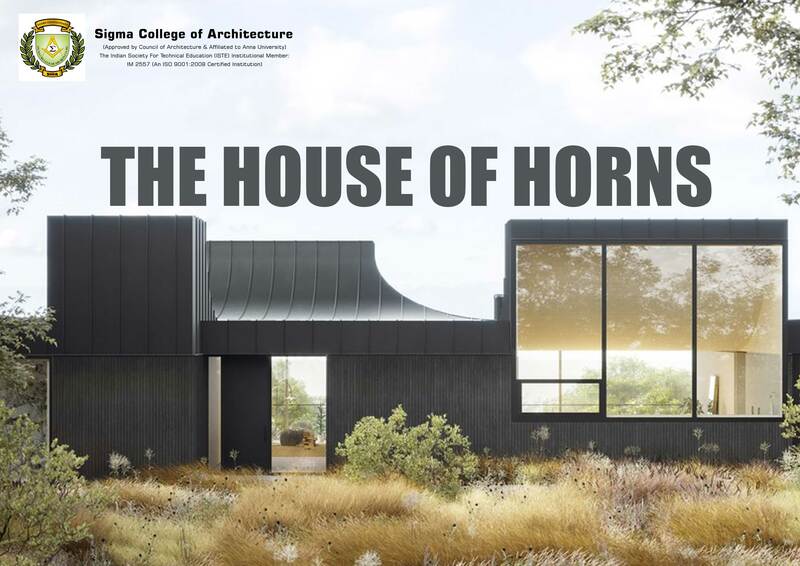 Located in the city of Los Altos exists a 8,500 square feet two-stored black building that is bound to turn heads especially with a dramatic roof that dips and swoops upward – like ramps in a skate park. The design is the brain child of American studio WOJR which was founded by William O'Brien Jr, a Harvard Architecture graduate and a professor at MIT. Another highlight of the building would be the main living room which enables the home's occupants to discover the variable lighting conditions that four of the six horns provide. The six horns act as a means to register the cycles of the day. The interior of the structure houses concrete flooring, floating marble partitions, and curved ceilings sheathed in blonde wood. While the exterior windows are encircled by curvilinear concrete frames, giving a cave-like appearance.